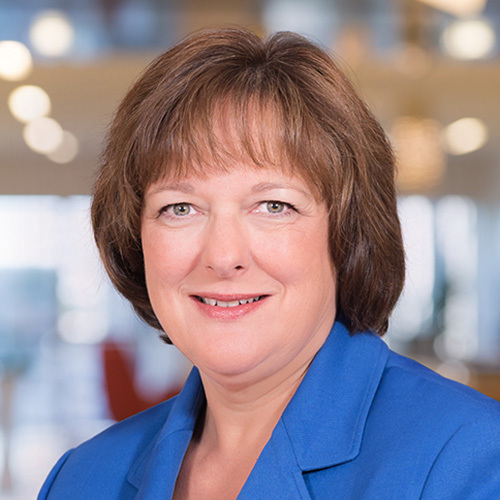 We are pleased to announce that Theresa L. Hughes has joined the firm as Executive Vice President of Personal Trust Services. Theresa came to Santora CPA Group having been in the personal trust business for 32 years. Her most recent role was as Chief Fiduciary Officer at a Wilmington, Delaware based trust company. Theresa attained a B.S. in Banking and Finance from Wilmington University, as well as an MBA from the same school. She also attended the ABA National Graduate Trust School. Theresa has been a frequent speaker at conferences attended by trust and estate planning professionals around the country. Her role at Santora CPA Group will be to serve as an individual Delaware trustee and manage existing and new personal trust relationships with the SCG trust services group.